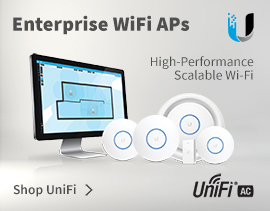 See the EnGenius range of Indoor Access Points, which will include an AP to suit your needs. 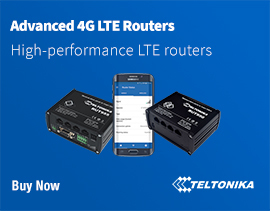 Benefits include long range coverage, breakthrough speed, performance and cost effectiveness. EnGenius pride themselves in the versatility and performance of these products which aim to increase productivity and maximise the return on investment. EnGenius allows you to add additional wireless coverage or connect an Ethernet device to the wireless network. 4Gon - your EnGenius Access Points distributor, supplier, reseller! Get all your wifi at 4Gon!